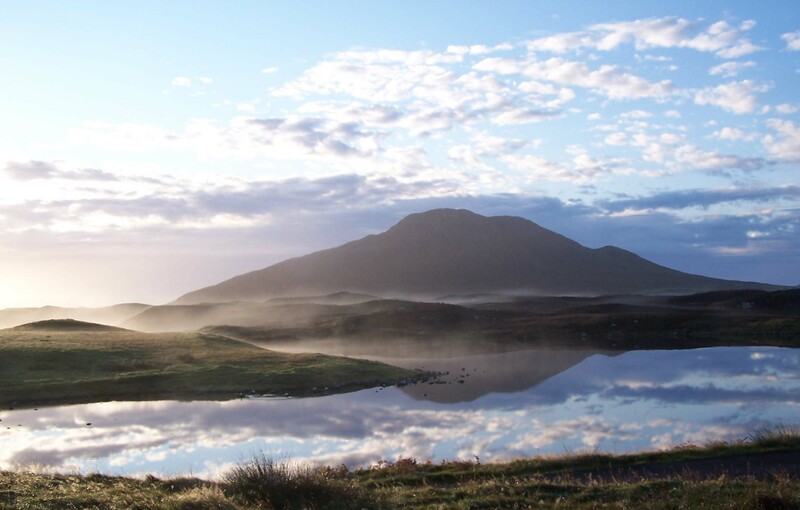 The Club was formed back in 1952 by a group of like-minded friends who enjoyed good company, fishing and a dram in more or less equal measures. 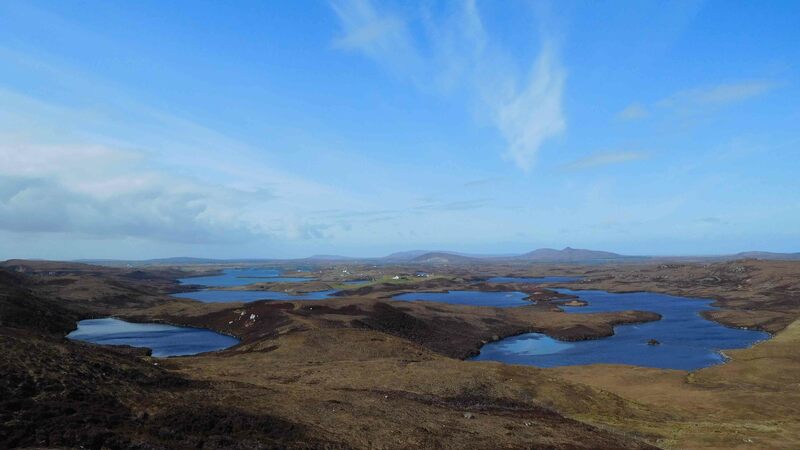 Their determination to found North Uist Angling Club is recorded in the minutes of one of the very first meetings which began at 8.00pm and closed (as did the bar) at 2.45am. 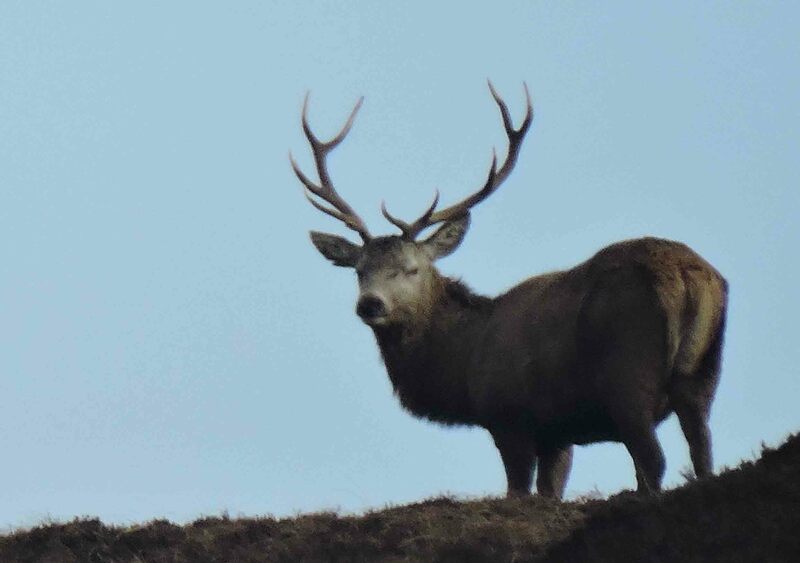 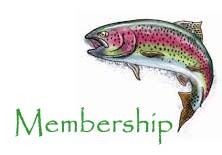 Today our membership has grown to over 100 and includes adults and juniors resident on the Uist's and other members from mainland Scotland and further afield. 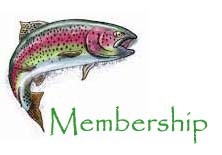 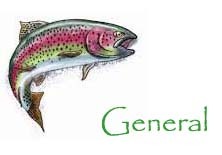 From the beginning the club has endeavoured to develop and grow for the benefit of NUAC members and also to accommodate visiting anglers who appreciate fishing as it used to be. 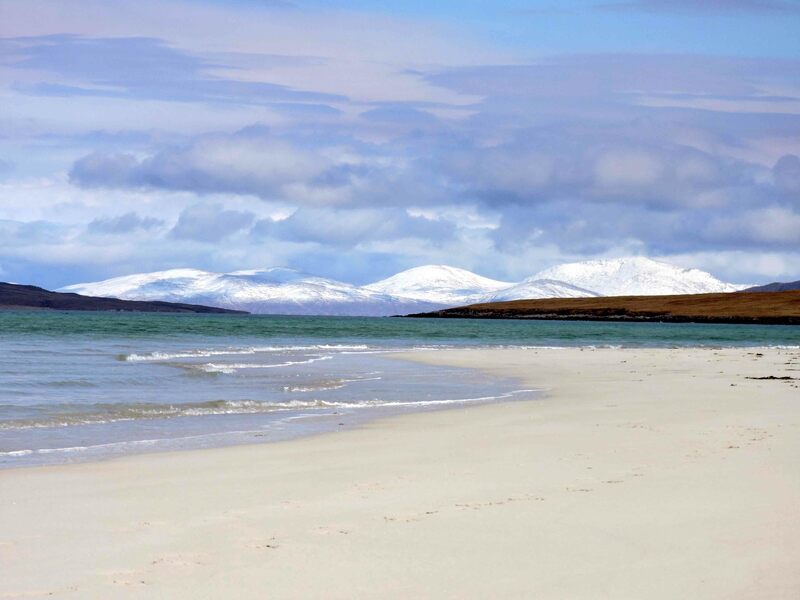 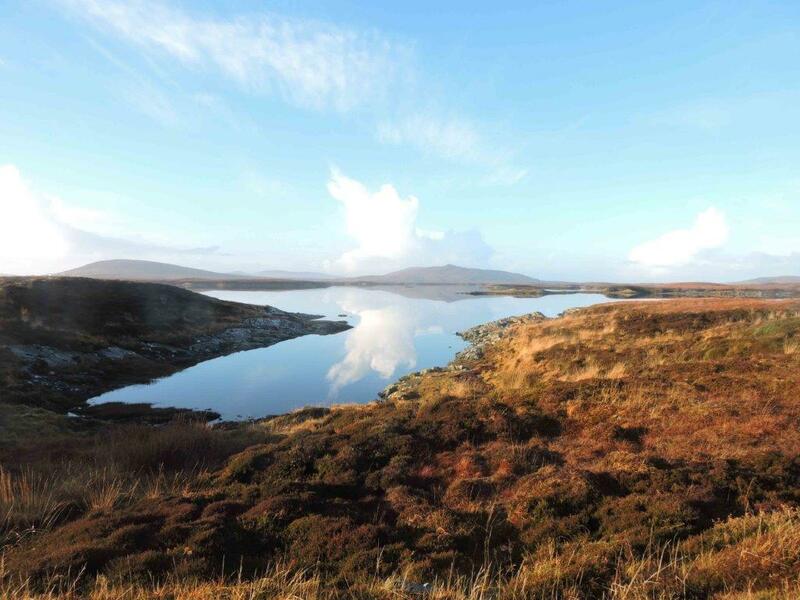 Each year with the generous help of North Uist Estate we are able to offer members a varied outings list and we are continuing to upgrade our fleet of boats for members and visitors use. 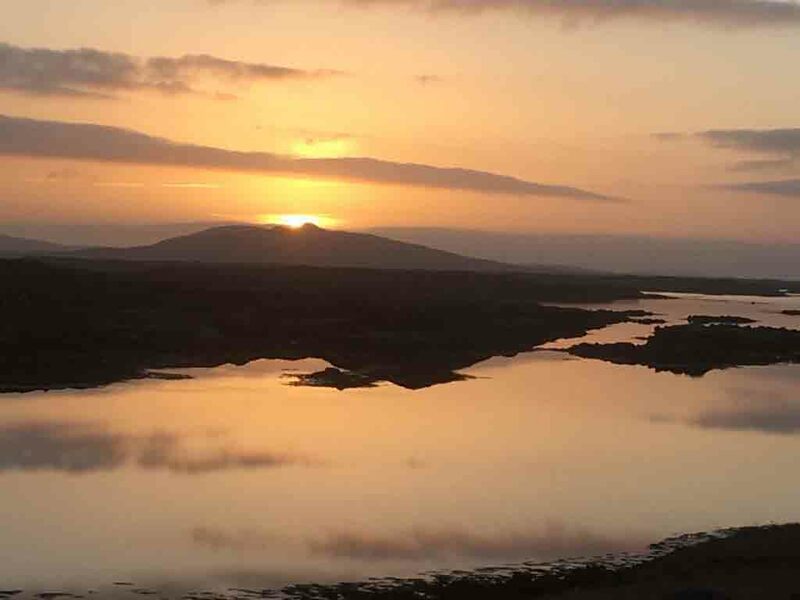 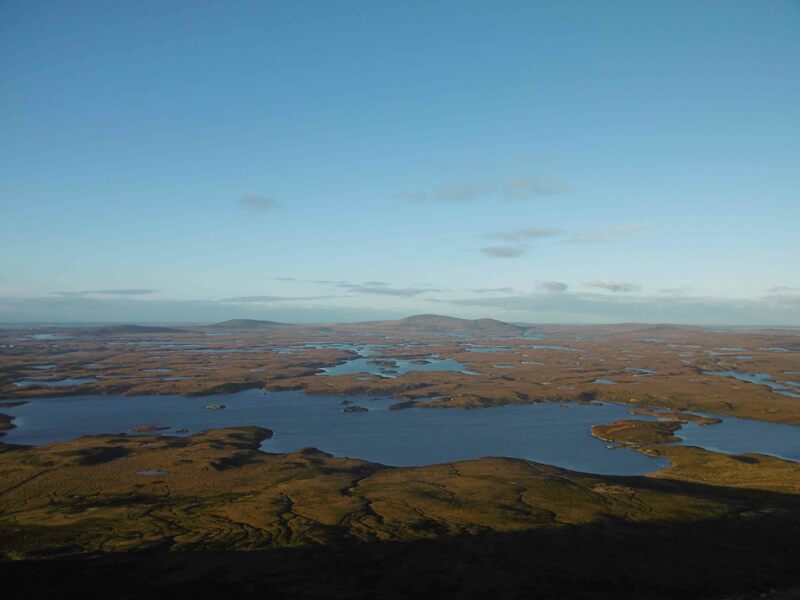 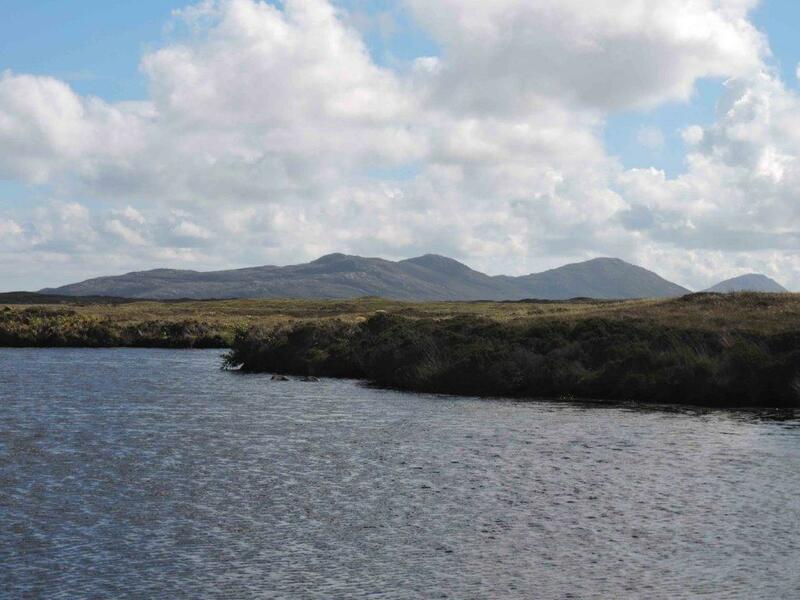 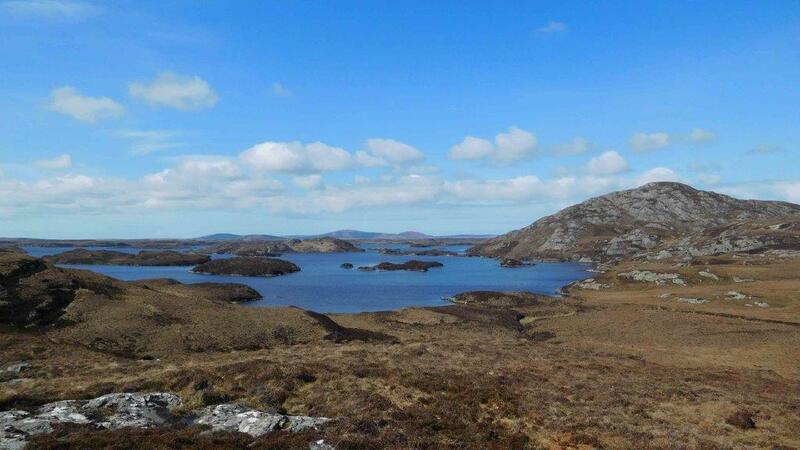 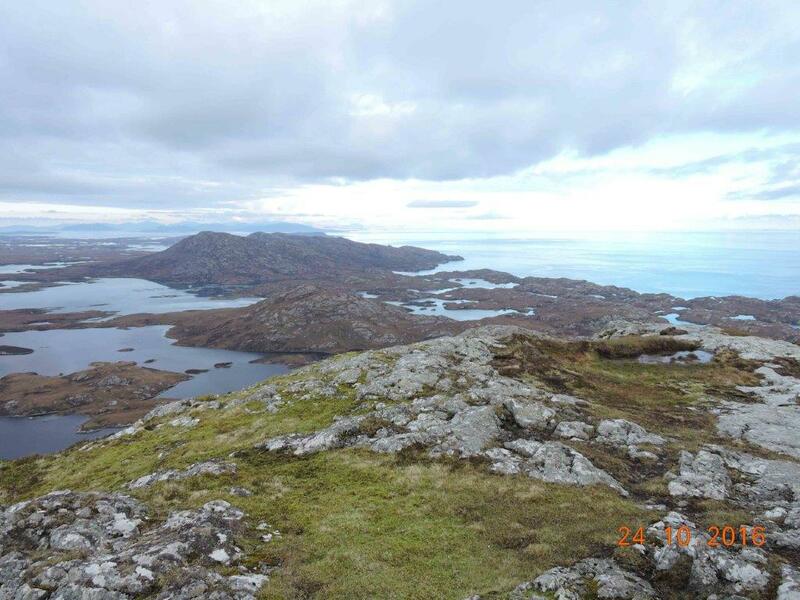 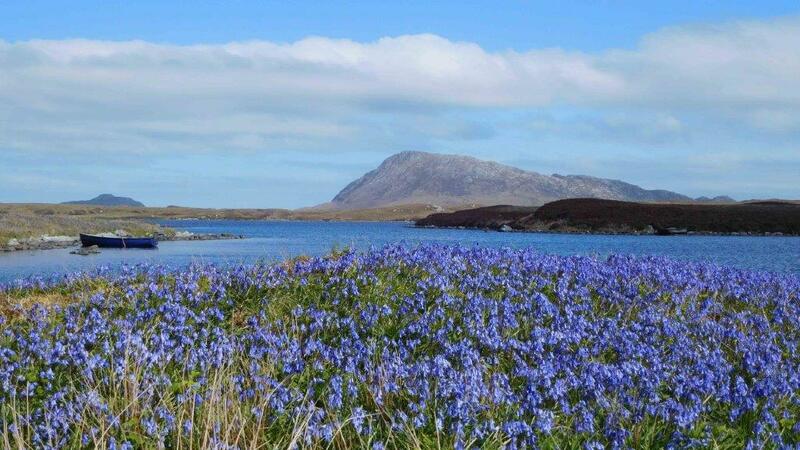 To learn more about North Uist Angling Club and its facilities please visit the pages contained in the Information and fishing section of this site. 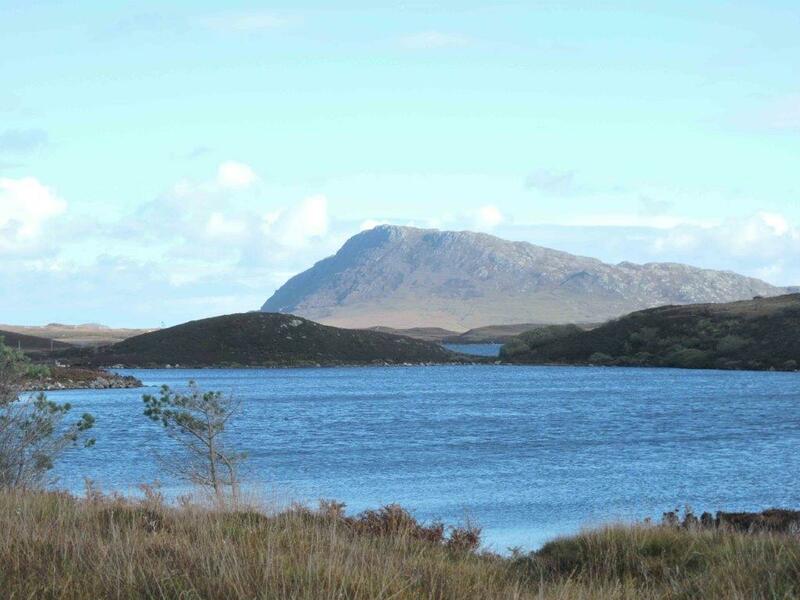 Sixty six years on we are fortunate to enjoy our fishing for wild brown trout and the occasional sea trout in what is still one of the most scenic and unspoiled parts of Scotland.